Conflict in the Iraqi city of Mosul has forced more than 900,000 people to flee their homes. 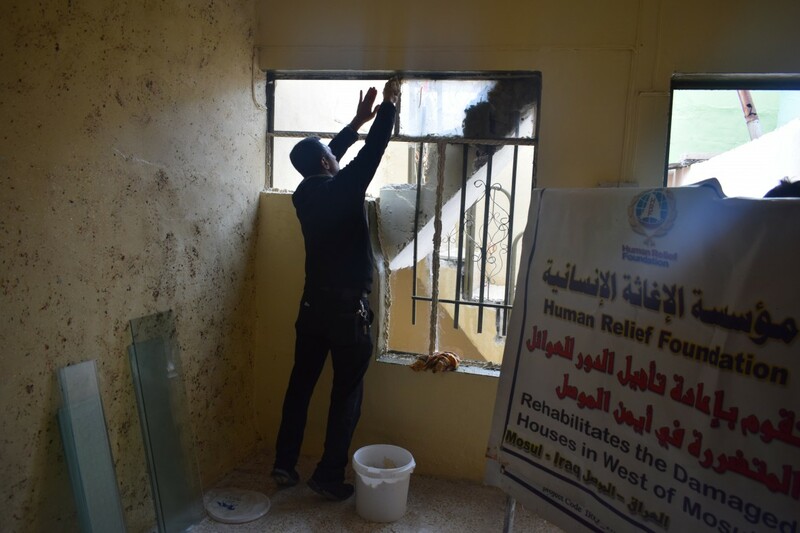 Since the beginning of the conflict, HRF has been concerned for the safety of the people caught in between the conflict, and HRF's Emergency Mosul Appeal has improved the lives of countless families since. 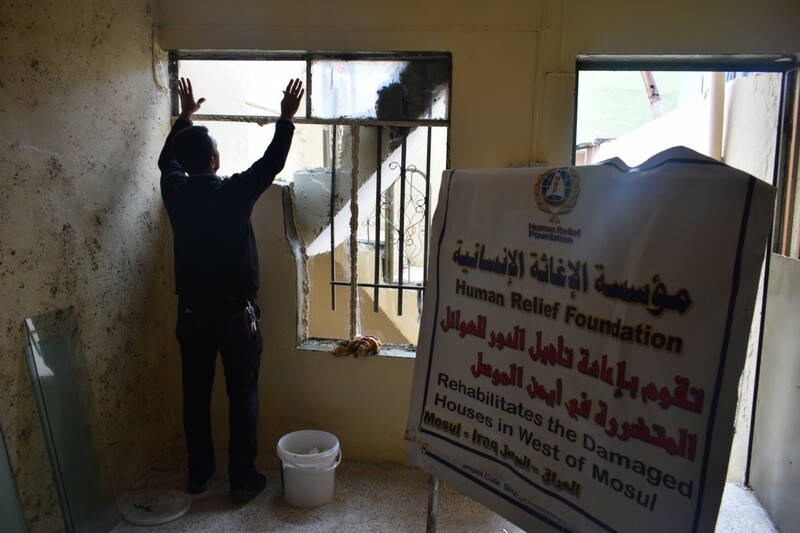 HRF has a base in Mosul and has been delivering aid and assistance to the people who have fled their homes and are seeking immediate help. 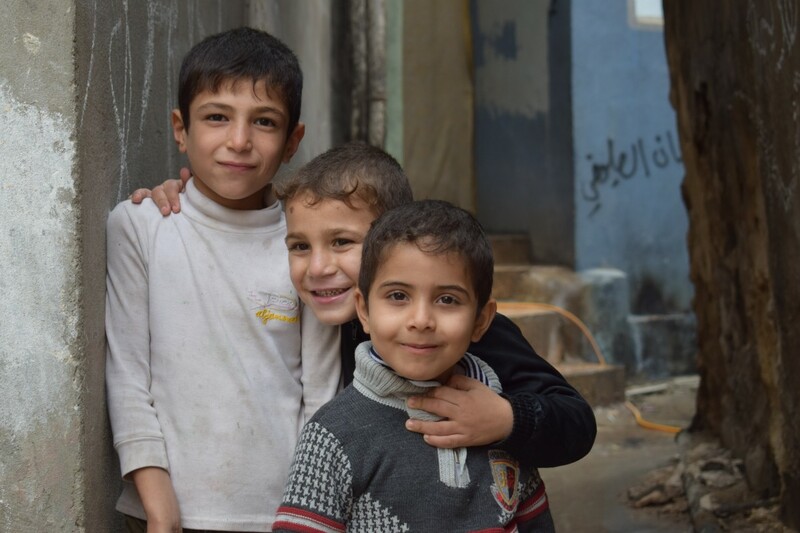 Families are in dire need of food and water, having escaped conflict and unspeakable violence. 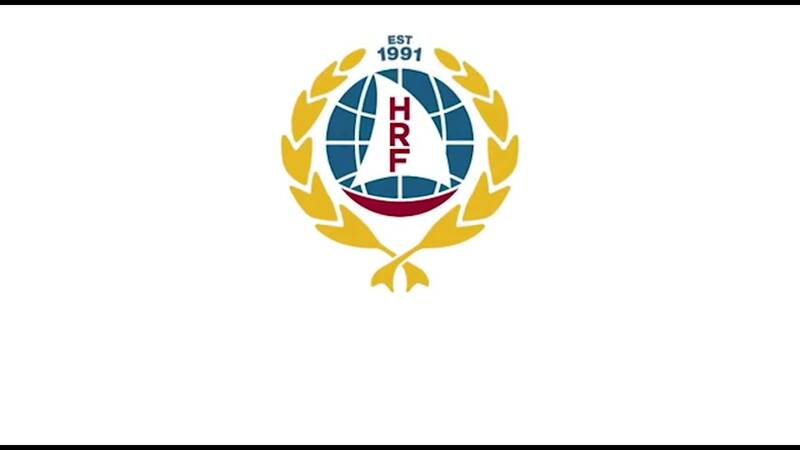 HRF food packs are locally sourced and are made up of various food items such as rice, oil, flour, lentils, onions, lentils and semolina. These are then packed and distributed to the most needy as part of emergency relief efforts. Blankets provide warmth to families including children in the cold. HRF blankets are locally-sourced items distributed in packs. 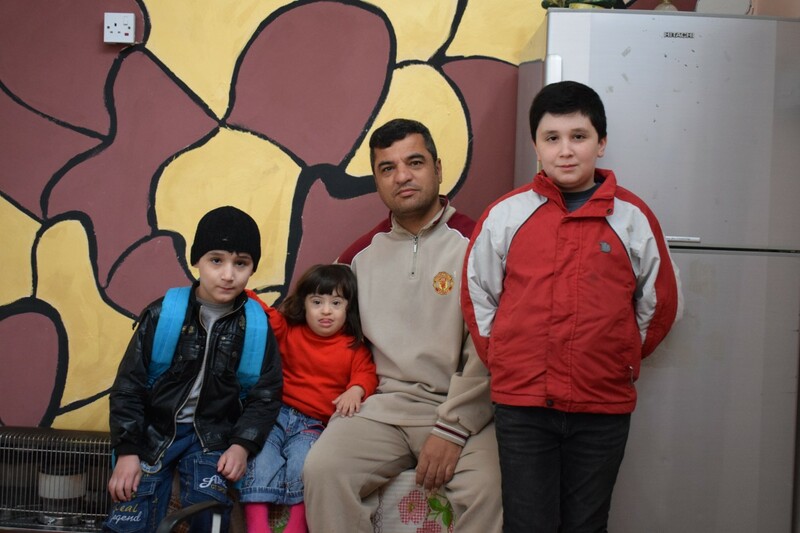 Your donations provide benefit to many people inside cold camps. Camps in Mosul lack bedding facilities, and HRF has responded by providing mattresses along with blankets. Provide a mattress today and provide comfort for the moment as families live in shelter. At HRF, we provide safe clean drinking water to communities in need. 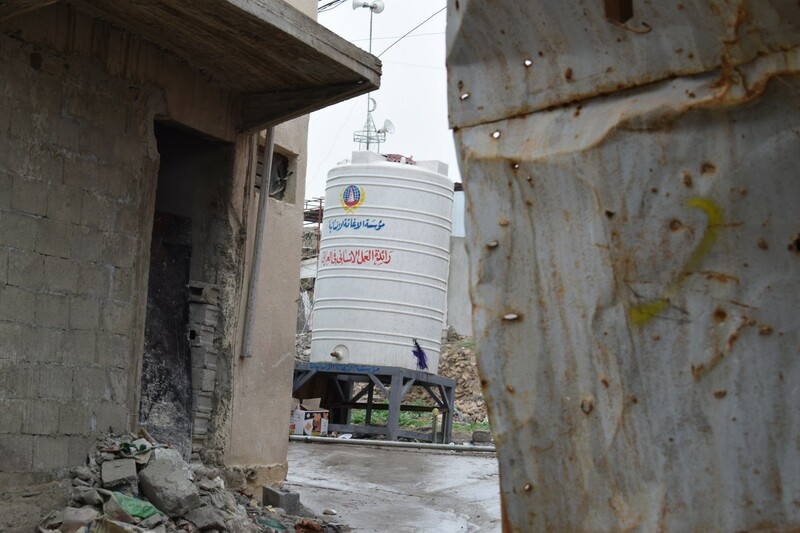 Because the displaced people of Mosul are living in temporary camps, bottled water is a lifeline to many who have fled their homes and travelled for miles and miles to seek safety. For just £5, you can give water to those in need. Your donation is transformed into aid. Please donate for the people of Mosul today. Thank you.